Surfing, while often claimed by Californians, Australians, and South Americans, undeniably derives its roots from Polynesian culture. This is where the history of surfing began. 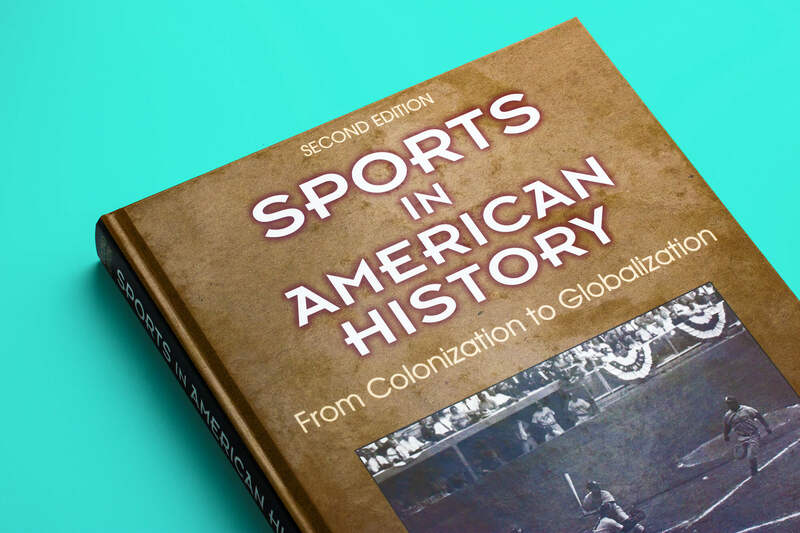 Sports in American History, 2nd Edition journeys from early American sports history to the present, detailing the evolution of sporting practices in the US. This week Sport England announced it has awarded an extra £101m of National Lottery and government funding to the governing bodies of 25 sports, including netball. Careers in Sport Live gives students and graduates the opportunity to meet employers, trainers and professionals already working in the sport and fitness sector. Human Kinetics will be attending the Leeds event, so come along and see us. Plus, there’s the opportunity to win a Kindle Fire. 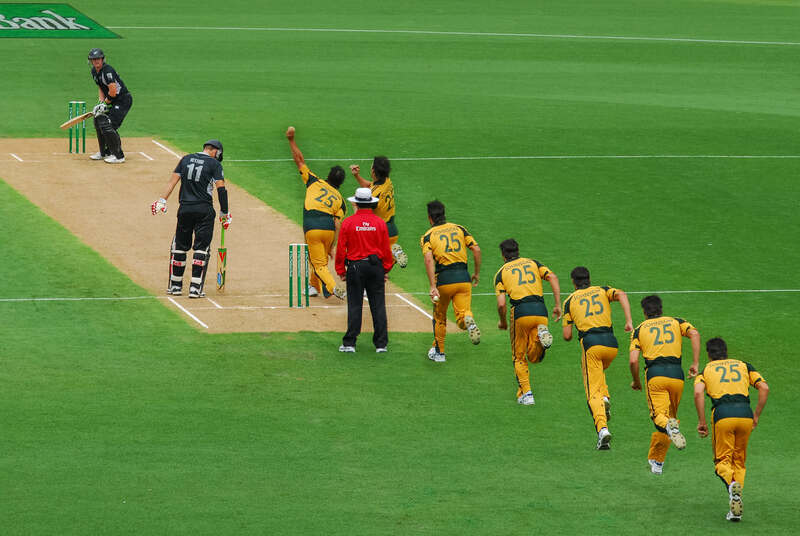 2016 was an incredible year for sporting achievements, from Olympic records being smashed and century-old droughts being broken. See our Top 10 of the best. In Basketball Essentials, you learn by doing. Detailed instruction and photographs guide you through the techniques and tactics of the game.